Now that Christmas has gone, I can officially say that my perfume collection has doubled in size. ‘Meet my millionaires’… get it? I wouldn’t say that I was fussy when it comes to perfumes because quite frankly, I like anything that smells good (but of course I have my ultimate favourites but that’s for another post). 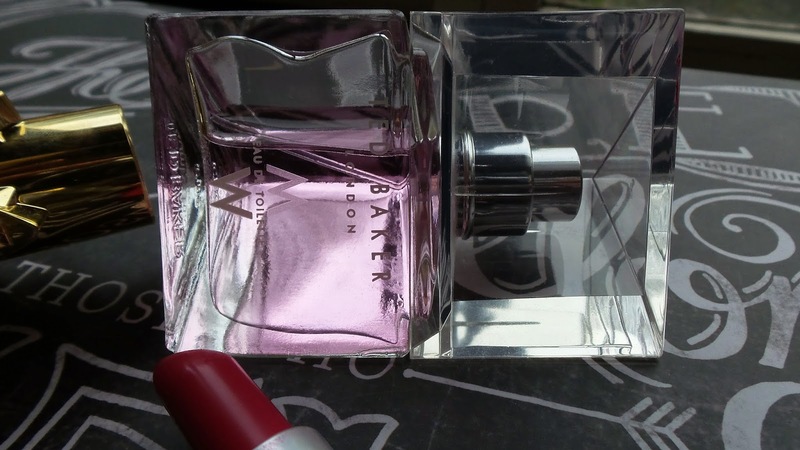 All of these perfumes were bought for me except from Intimately Beckham, and if you are a regular Eltoria reader you will know exactly why (click here if you feel a little in the dark). 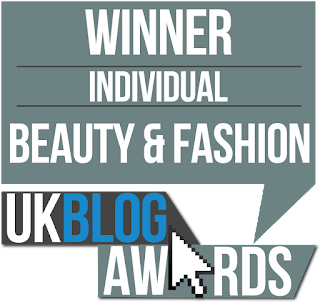 Out of these four I would say that Paco Rabanne’s Lady Million is my ultimate favourite and here’s why. I have never had a perfume that is suitable for both day and night; it’s not too strong and it settles on the skin like a dream. As most perfumes react differently on different types of skin, do make sure that you try before you buy! In little summaries, here are my thoughts on each one. 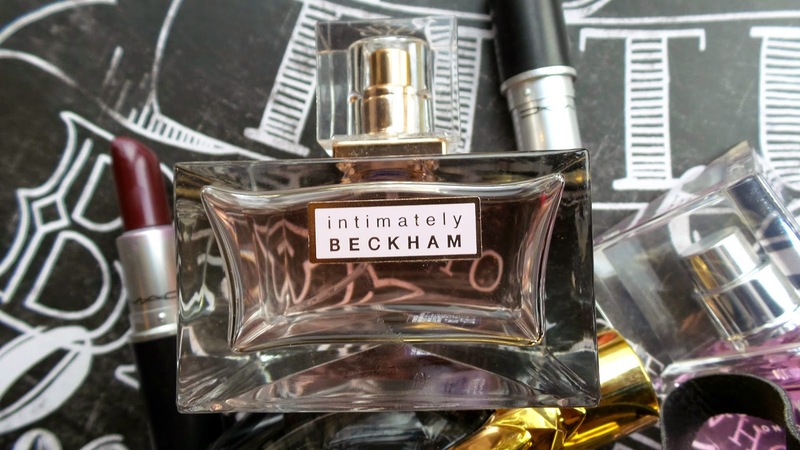 Intimately Beckham: Sassy, classy, and full of sophistication just like its designer. This perfume is a great alternative if you cannot afford the Chanel price tag because quite frankly, its sharp edge reminds me of ‘Chance‘ from the Chanel collection. I started buying this perfume when it first came out (I believe that I was 16?) and fell in love with if after developing an expensive taste for my mum’s Chanel perfume collection. So bottom line, it was a great alternative. I recently picked this bottle up for £14.99 and have started to love it all over again. This perfume sings the fresh notes of bergamot, orchids, vanilla, and rose petals. 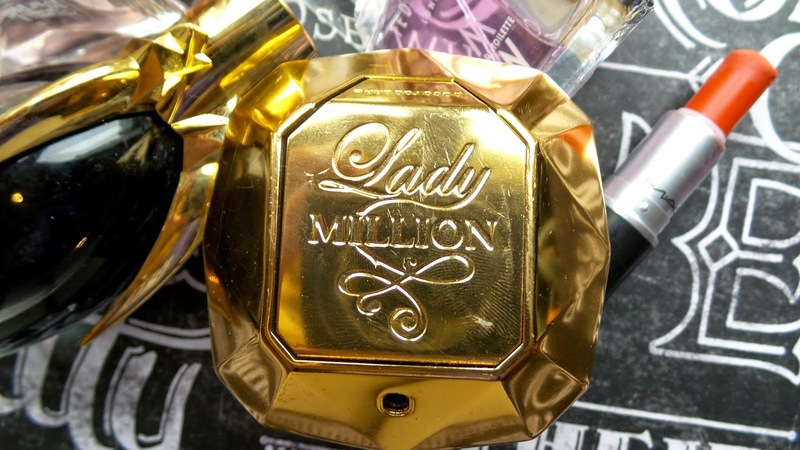 Lady Million: This perfume represents wealth and luxury… can’t you tell by the gold diamond? Like I said before, this perfume is perfect for both day and night which isn’t too strong in its lasting effect. This perfume was first bought for me last year by my boyfriend for Christmas and it has been a little tradition ever since. What I love about this scent is its bitter orange and fleshy raspberry top notes and its honey and patchouli base notes; a cocktail of mystery and refinement (all for just £36.50 ooh la la). 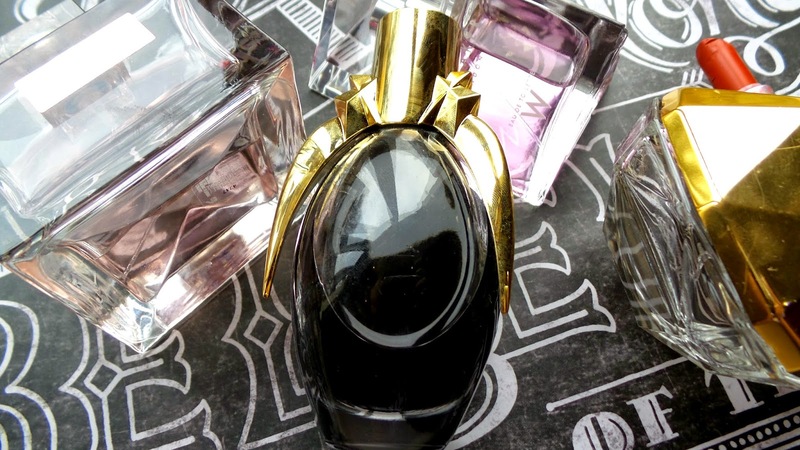 Lady GaGa Fame: It’s spiky lid sure is very ‘GaGa’ (I think I’ve stabbed myself on it about a hundred times). This perfume is luxuriously sweet and is perfect for any ‘girly girl’ out there (believe it or not). I have grown incredibly fond of this perfume and love to wear it in the day (I wouldn’t say that it was a night perfume). I was bought this perfume by my best friend, blogger friend, and work colleague Beky Lou (and quite ironically I like to wear this perfume when at work). 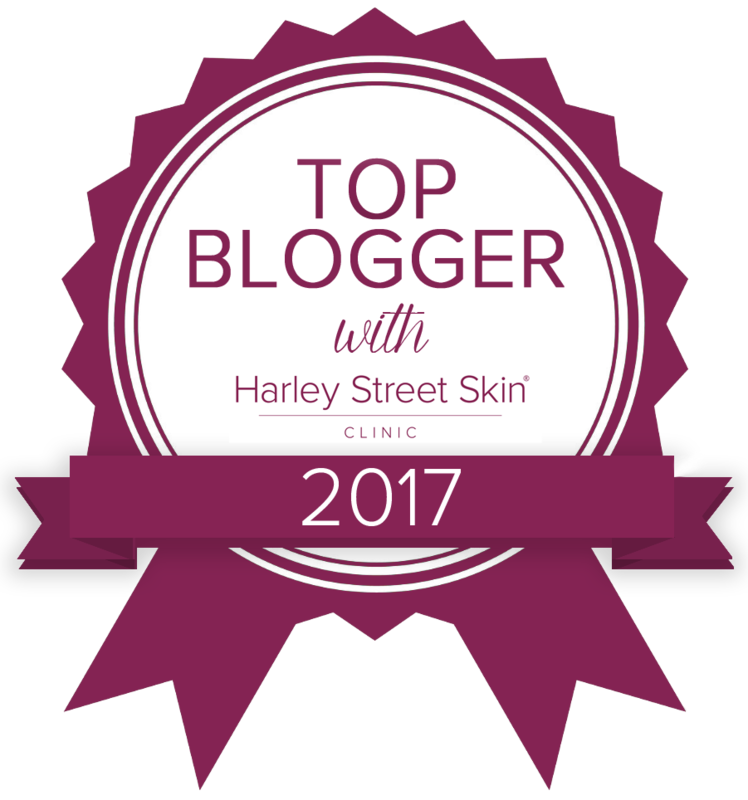 So with two beauty blogger’s seal of approval, you can pick up a bottle for £24.00. Ted Baker Eau De Toilette: This perfume has set me up quite nicely for the Spring weather, it’s light, fresh, and quite floral. I was bought this perfume by my mum for Christmas and I quite like that the perfume nicely represents her (if that makes sense?) You can pick up a bottle for £32.00 but some stores like Superdrug are currently selling it for just £10.00 so check it out! Which one do you like the sound of? Any recommendations? Previous Post £100+ London Retro Sunglasses Give Away!